See below the search results for Rogoznica real estate for sale – A lot of clients are looking for properties for sale in Rogoznica because it is one of the most popular holiday destinations in the Central Dalmatian region. 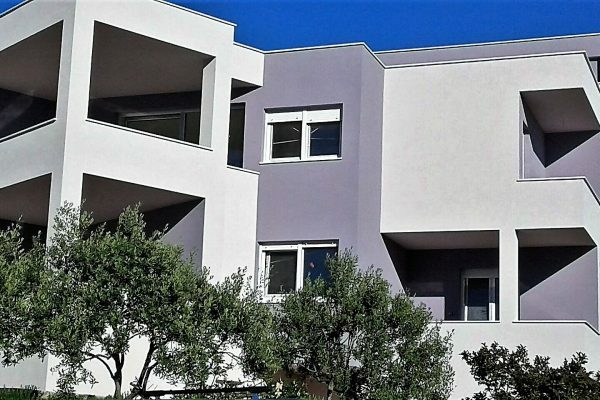 Due to its location in-between the ancient cities Split and Sibenik, and being only 30 minutes away from Split International airport, the demand for property in Rogoznica is high. Rogoznica is a popular destination among sailors and boat owners because of its fabulous marina Frapa, beautiful beaches, secluded bays and islets to explore. The town features several great restaurants, fun bars and there are lots of sports activities available. There is a good selection of properties for sale in Rogoznica, but it has become difficult to find good building land plots close to the sea and on the beachfront. There is a good offer of apartments in the town of Rogoznica, but clients looking for a house or villa are probably better of looking in some of the peripheral areas such as Razanj, Lozica, Stivasnica, Zatoglav and Zecevo. Be it general information that you are looking for or details about some specific Rogoznica real estate for sale, Rogoznica property prices, market trends, the best places to buy property in the Rogoznica area – we are here to help you find your perfect Rogoznica property.